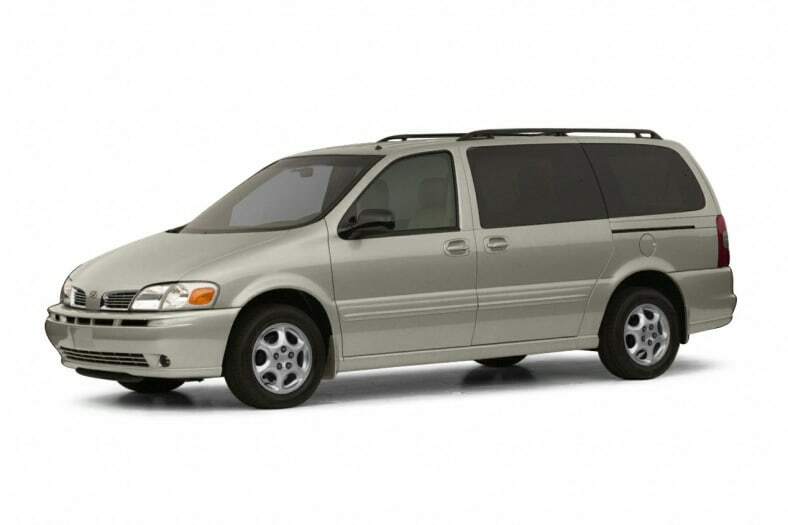 The Oldsmobile Silhouette is a luxurious minivan loaded with features. It comes standard with a powerful V6 engine. The Silhouette is so refined and handles so well that it is actually fun to hustle down a challenging road. Yet with its long wheelbase, it seats seven comfortably and comes with thoughtful and entertaining interior features that make trips with kids go easier. Safety has been improved with new dual-stage air bags for the driver and front-seat passenger designed to detect the acceleration and severity of a crash and inflate the air bag appropriately to minimize risk of injure to those of smaller stature. Front side-impact air bags are standard. All-wheel drive is available this year for the Silhouette, improving vehicle stability and driver control on slippery surfaces. The optional Versatrak all-wheel-drive system is packaged with four-wheel disc brakes and an independent rear suspension, all of which adds increases stability in all driving situations and weather conditions. Also new for 2002 is a third-generation entertainment system, which features a DVD player with wireless remote. And more seating options this year let buyers choose the interior layout that best suits their needs.